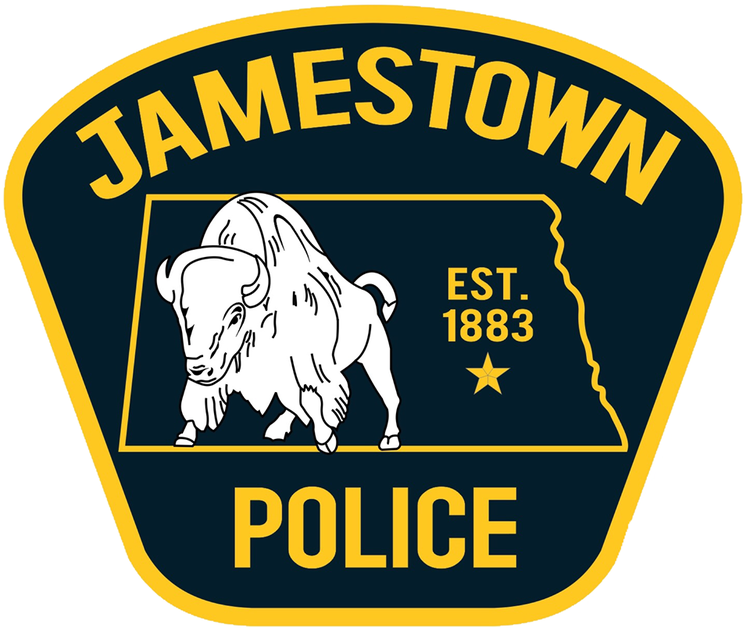 (KFGO) - Jamestown police say they have captured a dangerous PIT BULL after it bit a fifth person in Jamestown late Friday evening. The latest victim was able to detain the animal in a garage and turn it over to officers and animal control. Police say that at approximately the same time, during an unrelated call for service, the owner of the dog named "Blaze" was summoned to court for numerous animal violations and arrested for conspiracy to commit aggravated assault.